Social Media is one of the best tools that business owners can use to engage with guests and build a loyal base. 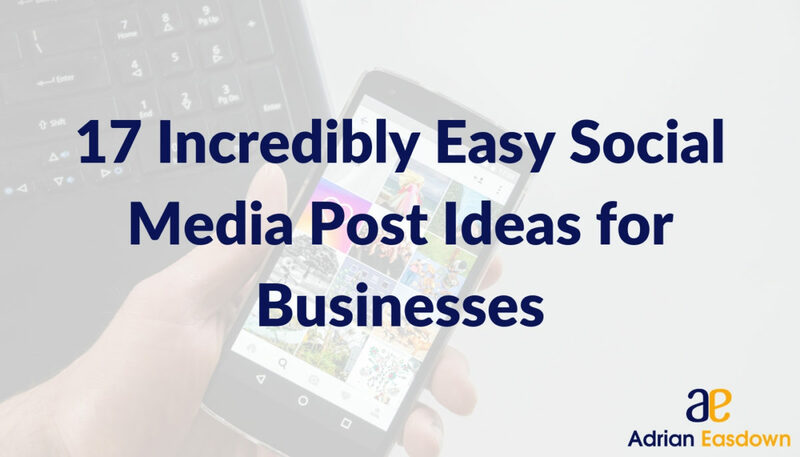 One of the challenges that business owners face is finding interesting and engaging content for their social media channels. There are 365 days that need to be covered, and to make sure that you utilise your platforms successfully, you need to post on them often. The best way to avoid being stuck is to create a social media editorial calendar that will allow you to have posts ready long before you need to post them. But what types of posts will fill the spaces on that calendar? One post type that is driving a lot of interaction across business social media platforms is polls. These polls can cover a whole range of topics and can create a real sense of community and/or fun across your social media channels. You can ask a simple question, like ‘who is looking forward to summer?’ with creative answer options. You can also ask multiple choice questions, like ‘what is your favourite thing to do on holiday?’ this plays more to people’s desire of wanting their voice heard. A quick way to build up followers on social media is to be known for posting about giveaways. These don’t need to be specific to your business, you might partner with other local businesses and have them donate something to be given away. The best way to approach these types of posts is a hook designed to get likes and follows for both you and the partner business. You might be surprised how many people publish this type of post and fail to have a call to action to increase their page or profile followers. A fun way to drive engagement across your profiles is to post a photo and then ask your followers to caption it. Everyone loves a good caption contest. The best way to get engagement on these posts is to use the right photo. It could be something funny or odd happening in the photo or something that might remind them of a recent holiday like a sunset across the ocean – whatever it is, make sure it’s sticky. One of the special weapons in your content arsenal is video. You don’t have to create long ones either, even short snippets of events and special occasions at your business will tend to drive interactions. One effective way of doing this is to create a summer highlight video of guests enjoying your business. You will find that guests pay attention to your social media channels because they want to see if they made the final cut, and it is a cheap way of creating authentic promotional videos for your property.